Update App now works great. Good developer who listens to responses. 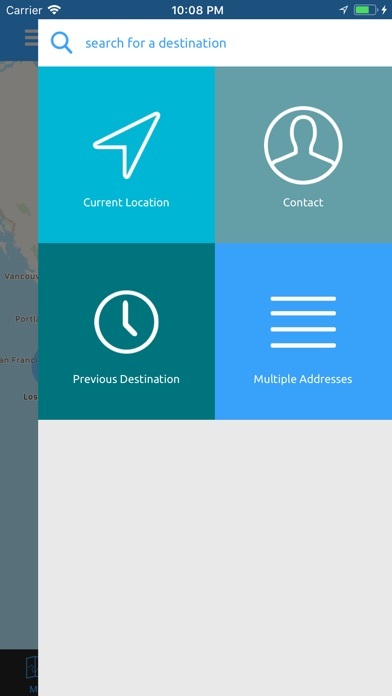 Pros: can add multiple addresses at once. Cons: route plan is not very good at all. Couldn’t do my job without it! This app is a must have. I work for Fedex and this makes doing any route easy. This app is worth paying for trust me. Not! Dont waste your time. I gave it 5 stars just to get this review submitted. It doesnt accept bad reviews. 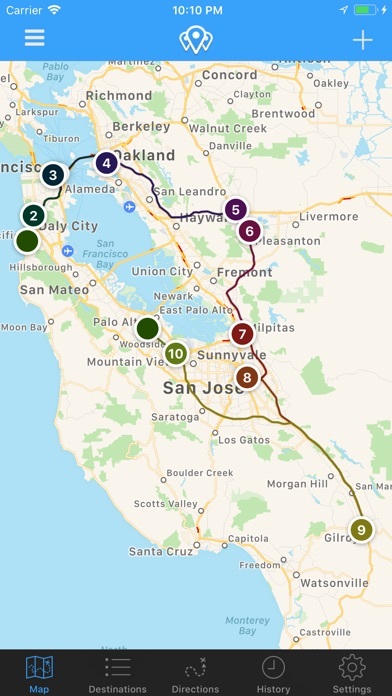 I travel for a living hitting multiple stops at a time, after using website online for the past 3 years and paying $100’s with limited destination routes this app makes it incredibly easy to create, edit, and use as you travel across all devices. 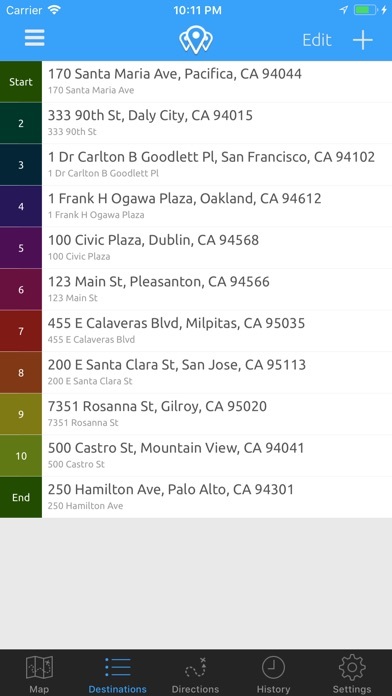 Great app for multiple stops! 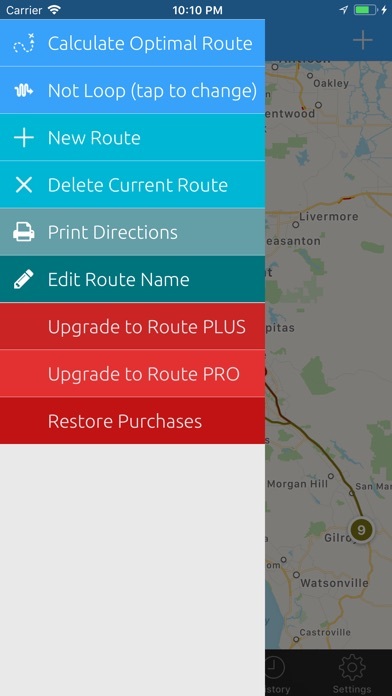 This is a great app that really does a good job at calculating multiple stop routes. My only complaint would be that sometimes I I notice I am passing stops to get to other stops while following the route it created. 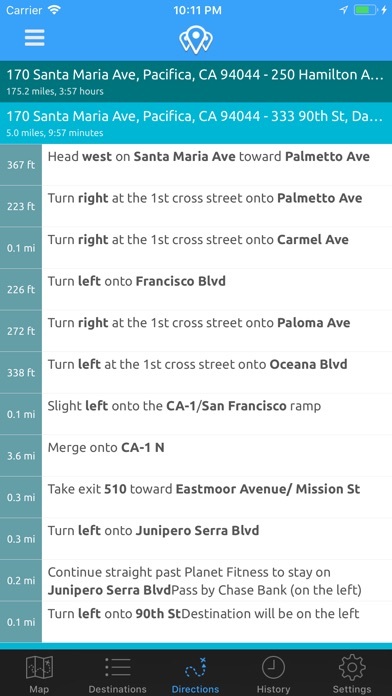 I wish it had another way of calculating the route other then less time. Shortest distance could be another way. Or grouped stops. But overall it’s a great app and worth the one time cost of upgrading.